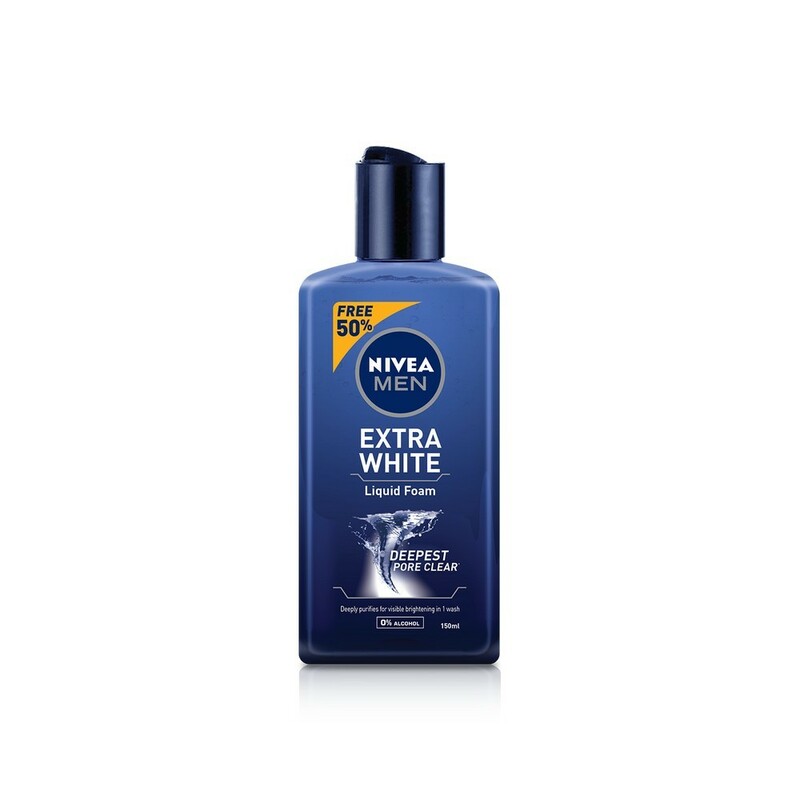 The 1st deepest pore cleanser from NIVEA MEN with WaterSprout Tech1, which instantly forms fine foam upon gentle rubbing. Effectively opens & unclogs pores by removing impurities, dirt & excess oil. With each use, it nourishes your skin with Super Fruit Extracts2.